International Moves - Moving Services Inc. | Moving Services Inc.
Around the corner or across the world Moving Services, Inc. takes you home. An industry leader in international relocation, freight forwarding, and moving and storage services, Moving Services, Inc. understands the amount of anxiety related to moving and we tailor each move to meet the unique needs of every customer. 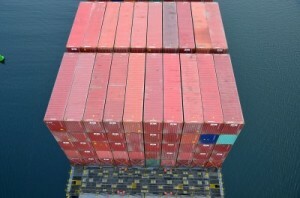 Every shipment whether by air, ground, or ocean is carefully planned, managed, and tracked from door to door. Each step in the relocation process is managed by Moving Services, Inc., guaranteeing total control and providing comfort for the relocating family. It takes experts at both ends of the move to ensure that everything goes as planned. That’s why Moving Services, Inc. experiences continued worldwide growth and continued customer satisfaction. Our move coordinators can help guide customers through the maze of questions and concerns during the moving process, which includes: information on the destination country, shipping regulations, climate, schools and education and much more. All of this information can be sent to the transferring family prior to the move to help them get acclimated before the movers arrive. 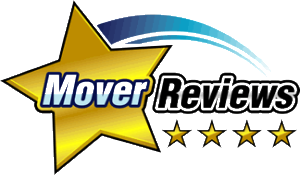 At Moving Services, Inc. our experience and quality are accessible to you, helping to make moving internationally as easy as possible.